One of our many frames of material to choose from! The Famous 50% Sale – (Biannual) held in Spring and Fall. The event is located at our growing grounds location. A large selection of field grown products to choose from! 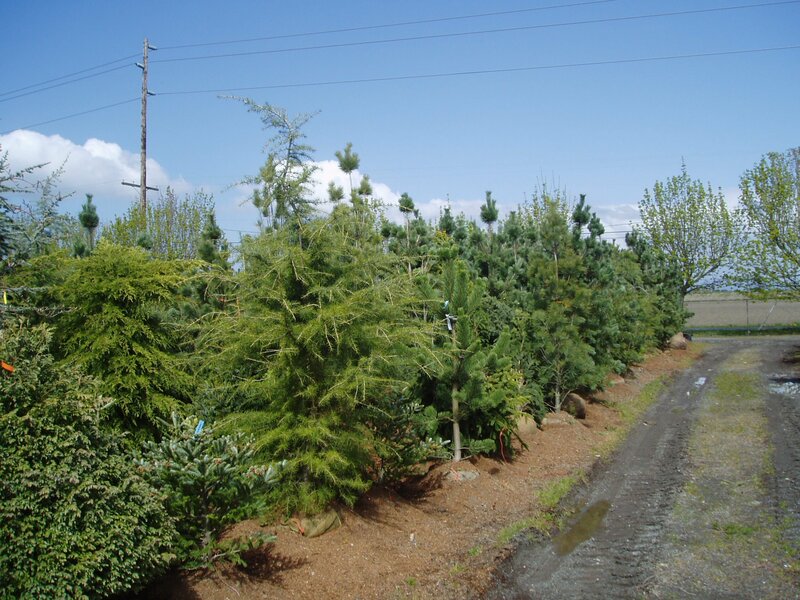 Big trees, little trees, deciduous shrubs, vines and many many others all offered at super values! Offered at half of the posted price! Additional miscellaneous plants are often offered in the driveway for the same great deal – 50% off the marked price. There are some great plant values to be had! Our retail nursery will be closed on this day. Please bring your carts, wagons and flagging ribbon. And boots are always recommended! 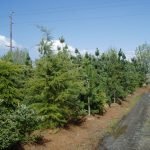 Many Wells exclusive varieties including Spruce (oriental, serbian, blue) Pine (Japanese white, black, ) true Fir, Dogwood (Ruby Slippers, Kousa, Eddies White Wonder), hammamelis, Japanese maples, Weeping Alaskan Cedar – much more, way too much to list!